Wonderful home on 5 acres! Bring horses and goats to a fully fenced corral. Move-in ready with stone flooring, all four bedrooms are on the main level. Open and inviting layout, bright sunlight! Enjoy the mountain views outside on your covered patio. You will love the large barn + RV Double-High Garage! Parking Galore! This property is fully fenced. 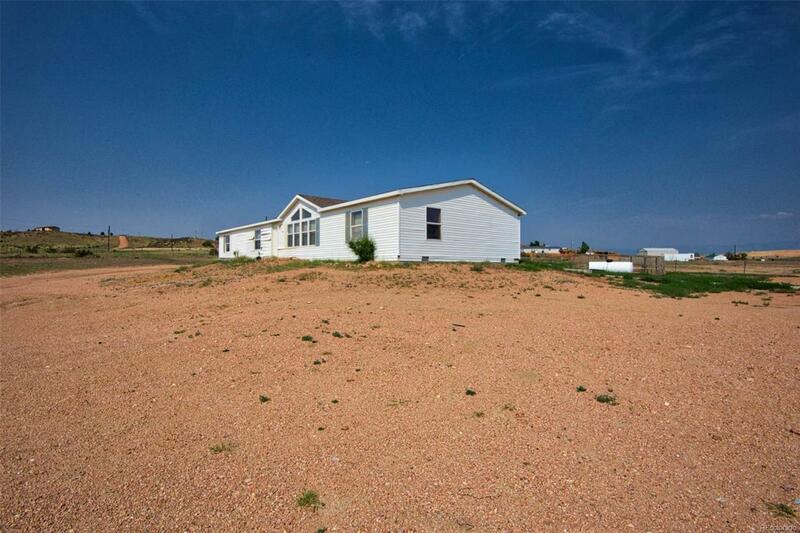 Get away from the crowds to your own 5 Acre Ranch!